While searching and catching Glumanda, Schiggy, Bisasam und Co. there is nothing more annoying than a low smartphone battery level at the decisive moment. 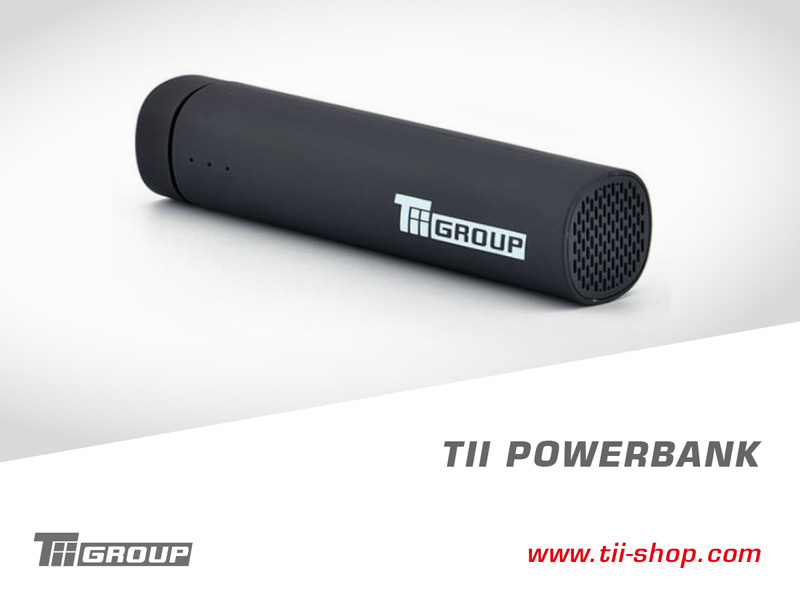 But with our TII PowerBank you wont`t run out of energy. This article not only extends battery life of smartphones, but is also an entertaining companion due to the integrated Bluetooth speaker.